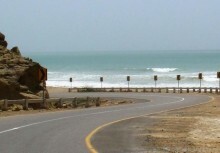 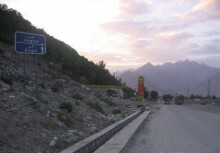 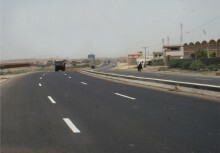 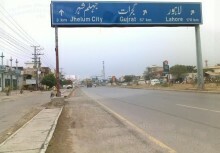 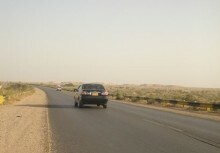 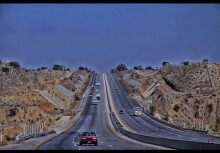 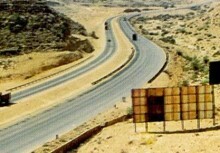 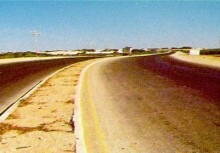 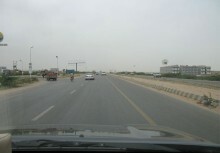 The Gawadar - Turbat Section is part of the Gawadar - Ratodero Motorway Project (889 km) connecting the N-55 highway to the Gawadar Port. 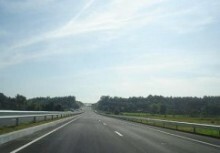 It will be a 4 lane divided facility designed for 120 KPH speed. 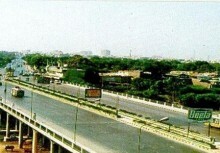 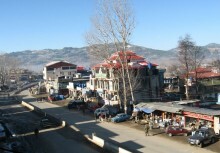 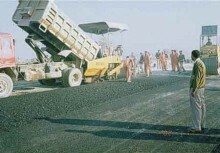 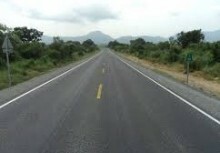 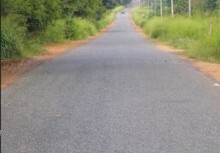 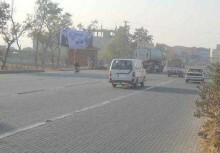 Presently a single carriageway of 7.3 m wide asphaltic pavement and 3.0 m wide treated shoulders is to be constructed. 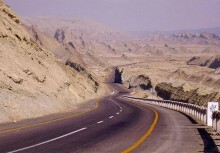 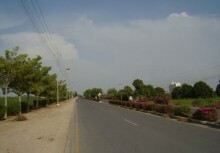 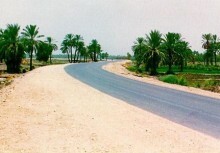 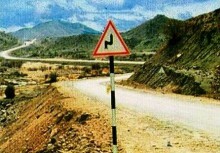 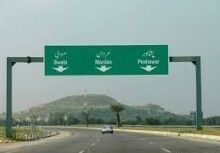 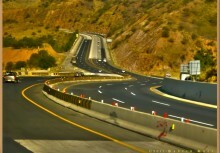 The project involved a feasibility study of Gawadar - Rato Dero Motorway (889 km) and detail design of Gawadar - Turbat Section (164 km) and Turbat - Awaran Section (76 km). 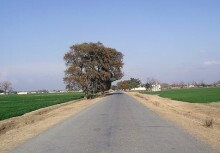 The feasibility studies included traffic studies/forecasts, soil and hydrological studies, project costing, and economic analysis. 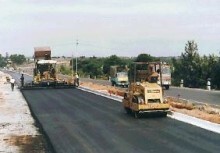 The detailed design phase included geometric design on MOSS system pavement design, structural design, design of road site facilities, preparation of construction drawings and tender documents for bidding, and cost estimates. 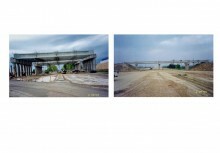 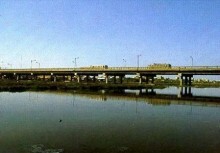 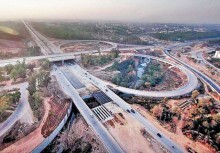 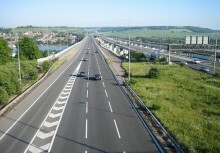 ECIL was the lead coordinating consultants for developing design criteria/standards, coordination of design activities among section consultants, co-ordination with client, and preparation of consolidated feasibility studies, and PC-1 for the entire motorway project as designed by five (5) sectional consultants.